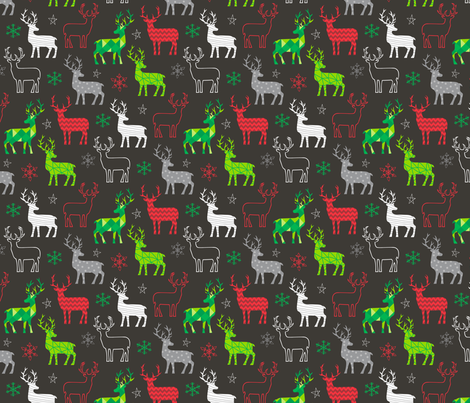 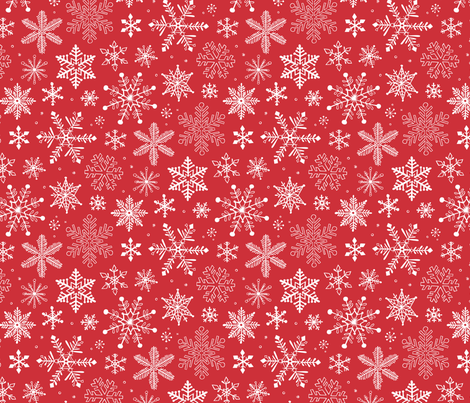 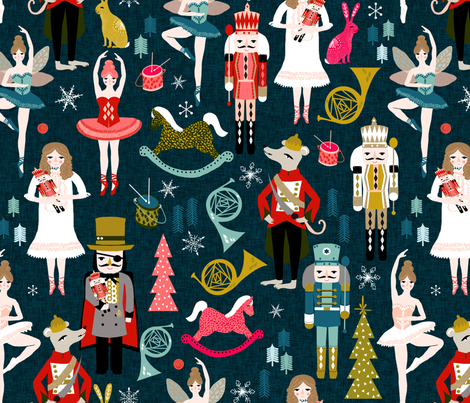 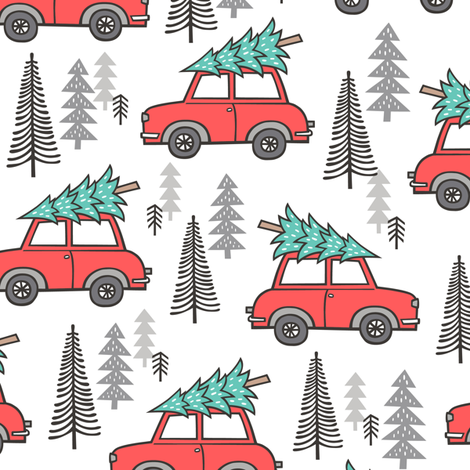 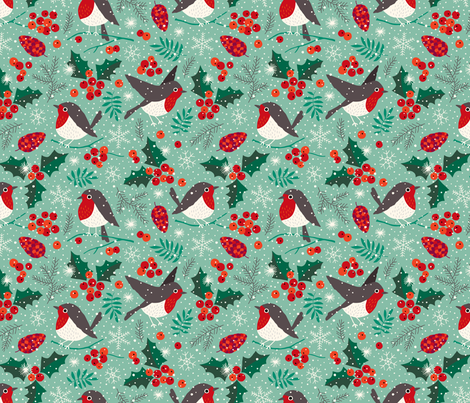 Spoonflower has hundreds of amazing patterns for Christmas themed Fabric and Gift Wrap. 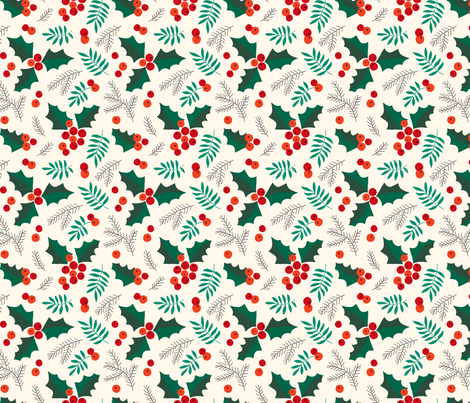 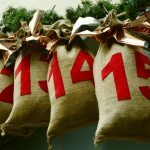 Order for all your handmade DIY Christmas crafts, and sewing projects. 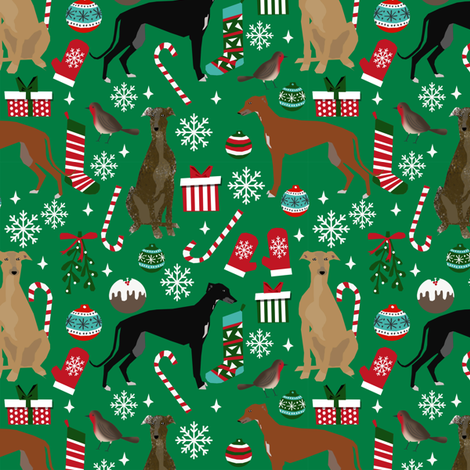 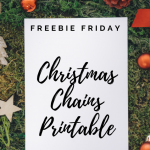 The Spoonflower community offers a wide range of amazing Christmas Fabrics to choose from, I’ve put together a list of our favourites below, and most of these designs are also available as Gift Wrap! 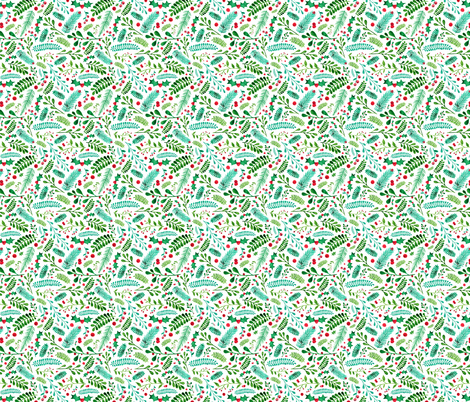 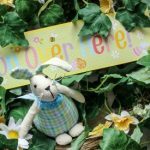 I could go on all day with these lovley prints, but why don’t you just head over to the Spoonflower website.